Mass flow excavation and jetting company Rotech Subsea has purchased 4 Gemini NBIs for their upcoming North Sea projects. 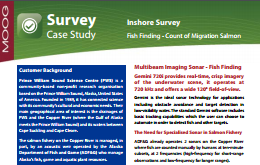 Tritech's latest case study on fish finding demonstrates the Gemini sonar's capabilities to monitor migrating salmon at short-range. 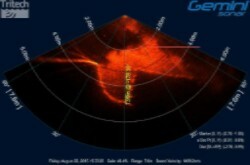 Launched at Oceanology, the Gemini 720is real-time multibeam imaging sonar is now integrated into Seanet Pro, Tritech's survey data acquisition and logging software package. Teledyne SeaBotix and the NOAA used Tritech's Gemini and MicronNav USBL combined with Seanet Pro, to successfully identify and locate a historic wreck. 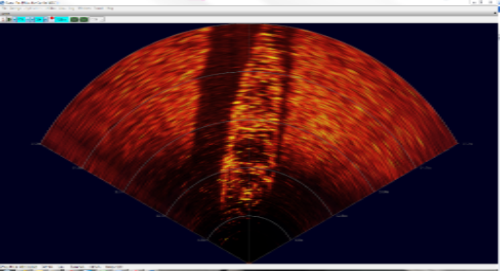 Gemini sonar image of the 'Ituna' shipwreck, courtesy of Teledyne SeaBotix. Tritech's compact SeaHub unit has recently been remodelled in a rugged stainless steel housing. 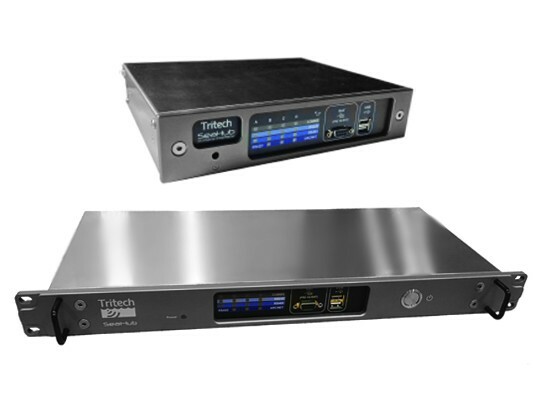 It is also now available in a 19" rack mount configuration. 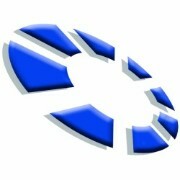 Tritech's innovative CVL has a new way of dealing with velocity requirements. 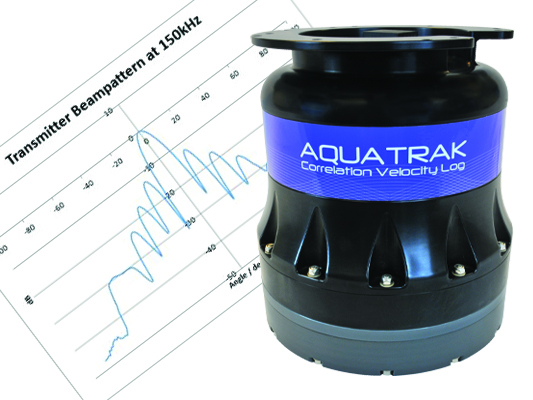 AquaTrak™ can be used for tracking subsea vehicles or station keeping and has many advantages over competing Doppler Velocity Log (DVL) technology. Read more in this featured article.